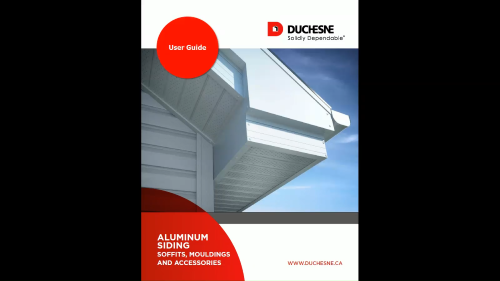 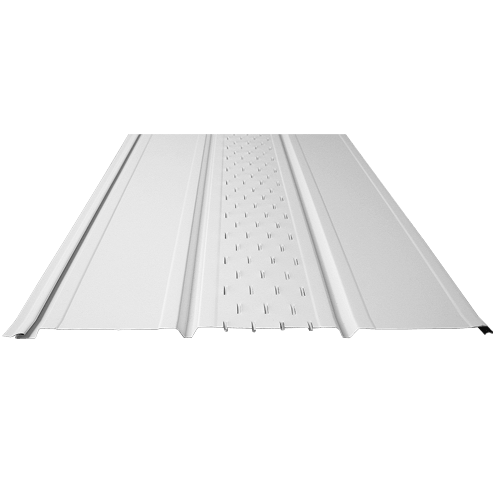 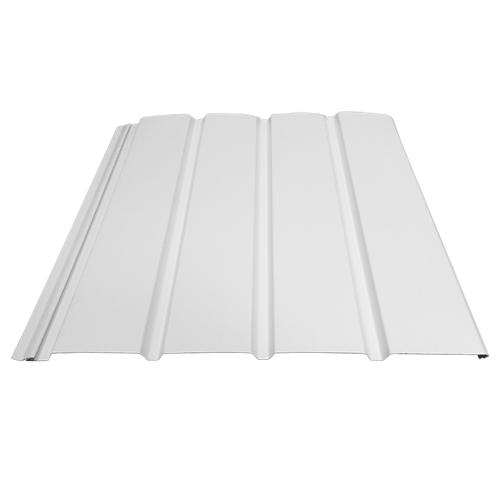 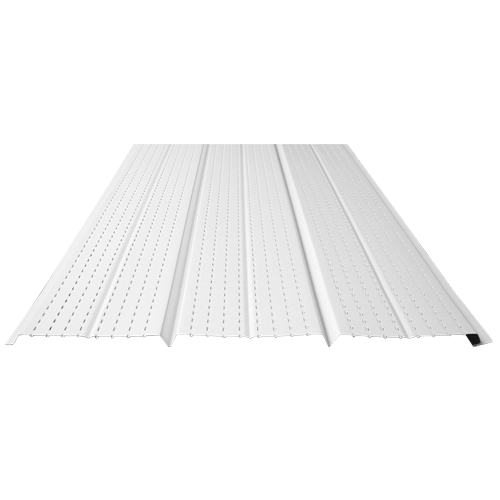 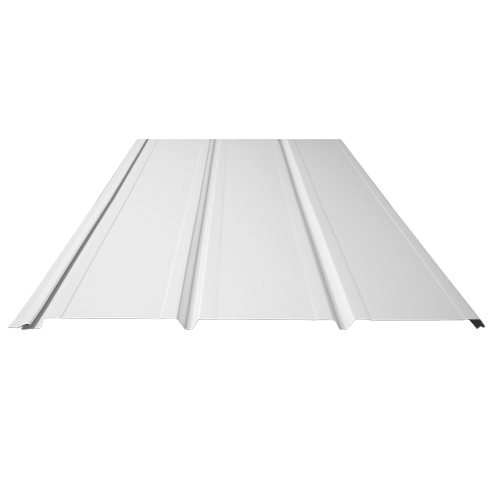 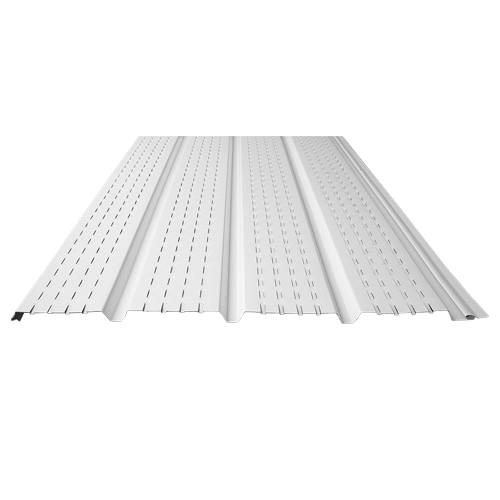 Duchesne aluminum soffits ensures optimal and secure ventilation reducing the risks of rotting, pest infestation and loss of energy. 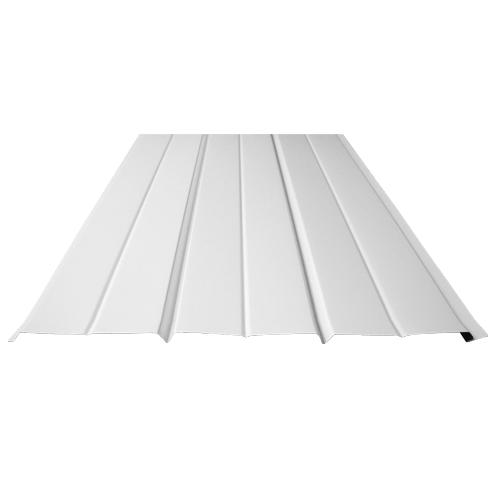 They are very lightweight, easily installed, and available in several models, gauges and colours. The colours displayed may differ from the actual colours.